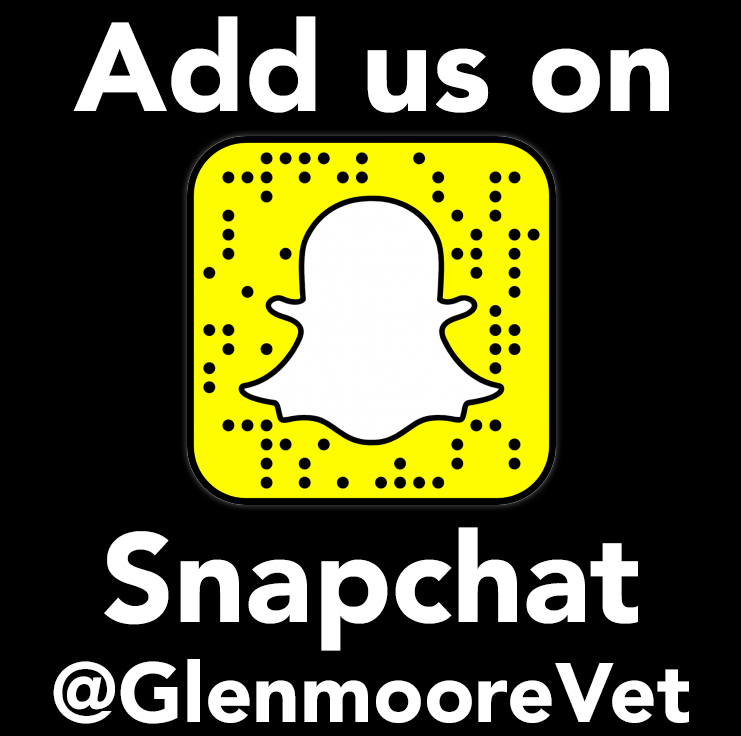 Glenmoore Veterinary Hospital combines compassionate care with the latest in medical technology and treatment options. Our friendly experienced staff will provide your pet both general pet care services and advanced medical care. We will treat your pet as a member of our family. At Glenmoore Veterinary Hospital … We practice kindness. The office staff/vet techs are very welcoming. Dr. Paumier is very thorough when examining my dog. She takes her time and is very patience. She clearly explains results of exams and tests. Great Place!!! They truly care about your pet(s). I have dealt with Glenmoore for years and have always had good experiences with all the staff. I wouldn't take Brody anywhere else. I'm always sure that any concerns I have will be taken care of. Roscoe needs sedated appointments because he is scared to death to be at the vet. I am a nervous wreck bringing him. Everyone is wonderful handling him and I leave knowing he is in the best hands! I would never go to any other vet! I have been taking the dogs I had to Dr. Tremoglie for about 22 years. He has always given them thorough examinations. He has always explained in detail any conditions that they had. He has taken great care of them. 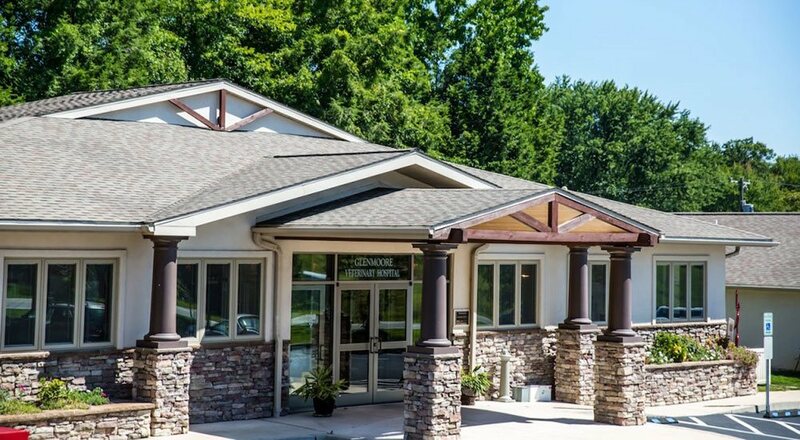 Glenmoore Veterinary Hospital has always treated our pet with kindness and has made us feel as though our questions/concerns are always important.